Oh, I am SUCH a slacker in the family department! We have the sweetest, most wonderful little niece, MACI, as our newest obsession and I haven’t had a minute free to turn my camera on her!! I’m an awful aunt, I know!! She had to go and be born at the busiest time of year…sheeeesh!! 😉 I’m going to catch up, I will swear to it!! 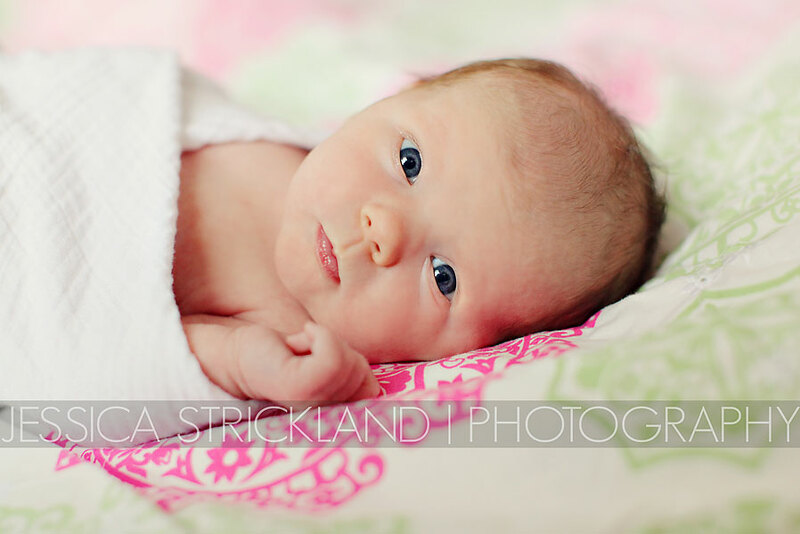 She is already over 2 months old at this point, which is soo hard to believe, but here she is at just 2 weeks old!! She is such a great baby…we are soo in love with her! !